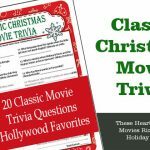 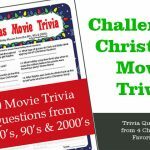 Looking for Holiday Party Games out of season, well here you'll find quick links to all of our Holiday party games and popular seasonal party events. 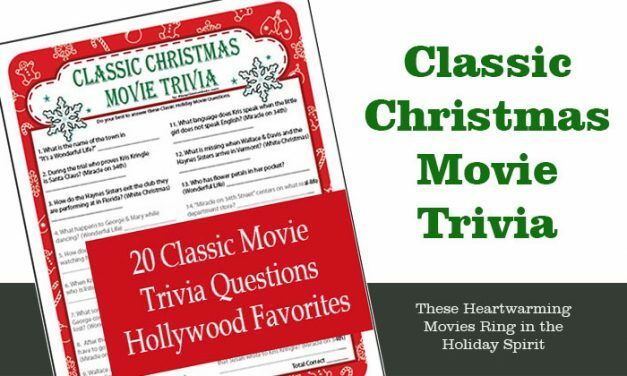 So if you want to plan a Christmas in July or a springtime Haunted House party you'll find it here. 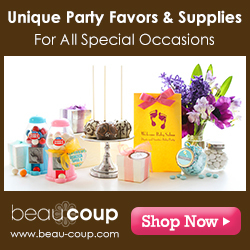 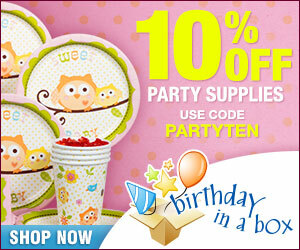 Mardi Gras Games - Fat Tuesday Celebrations! 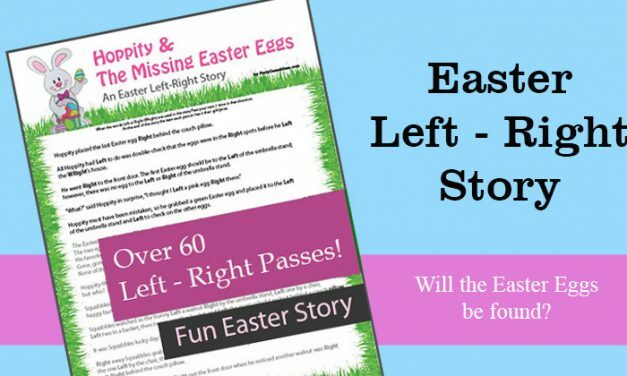 Easter Left Right Game – Hoppity & the Missing Easter Eggs has over 60 left-right passes and is a fun game for kids, families and adults. 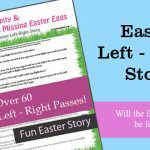 A random winner game and a great Easter story. 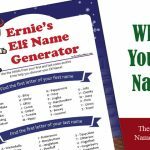 Elf Name Generator – Find out what your Elf Name is with this easy Elf Name Generator that you can print out for your party. 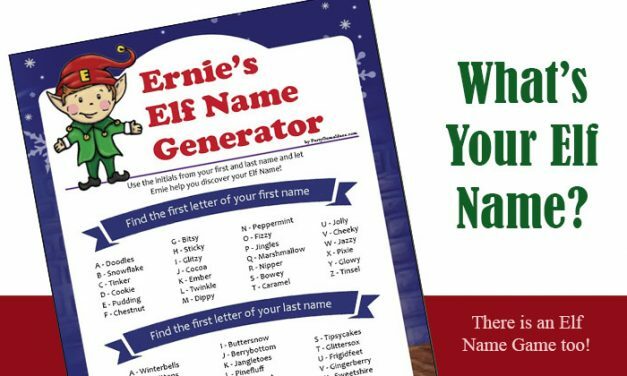 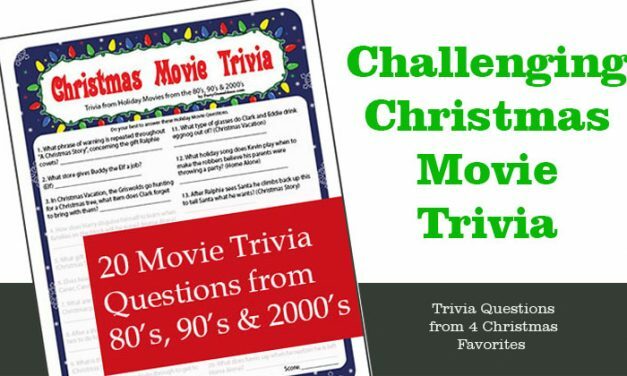 Name game for some extra laughs during your holiday party. 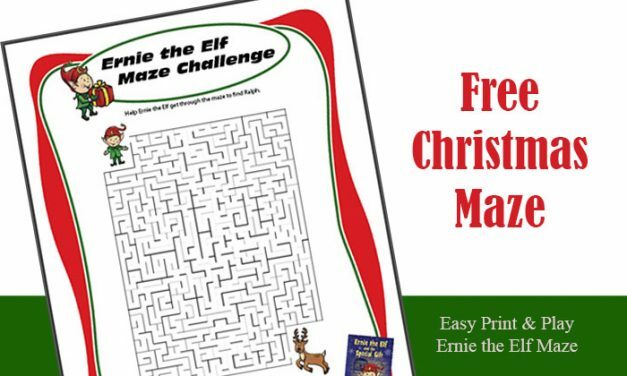 Printable Christmas Maze – Help Ernie the Elf find Ralph before they head out on Christmas Eve. 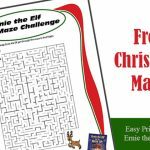 Free printable Holiday maze featuring Ernie and Ralph.